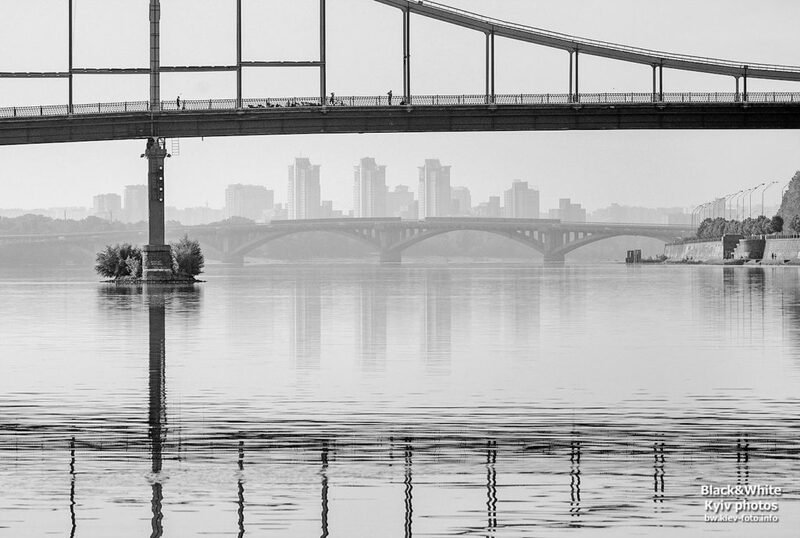 Each city has its own characteristics, features and subtlety – their face. 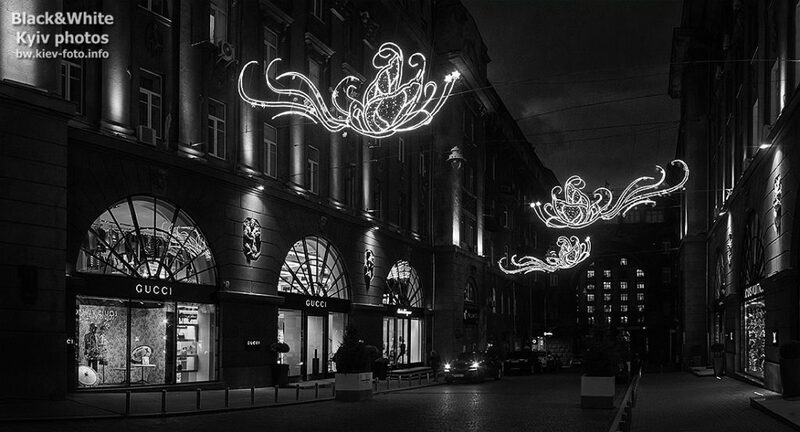 Kiev – a city that is more than 1500 years, which gives it a special atmosphere. 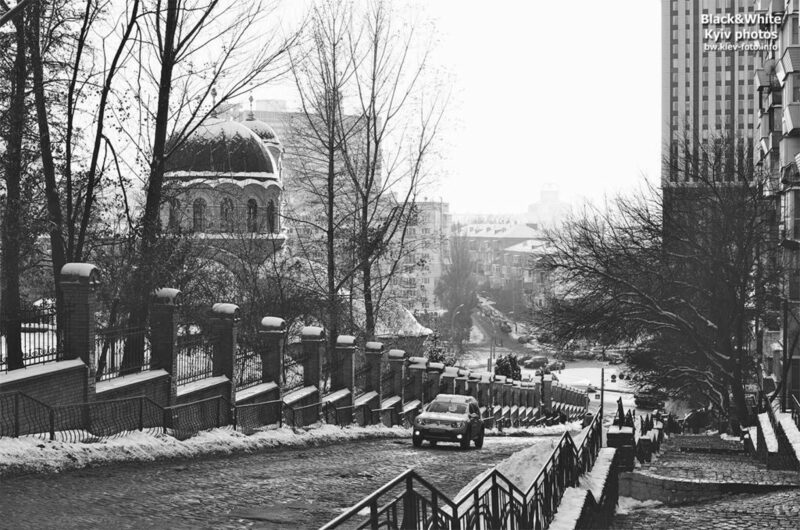 Beautiful relief, the landscape and climate of our city here attract travelers and tourists for centuries. 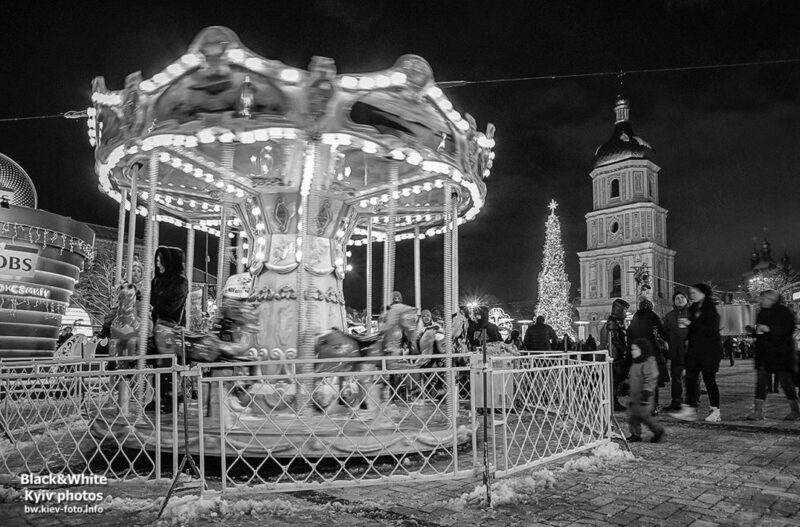 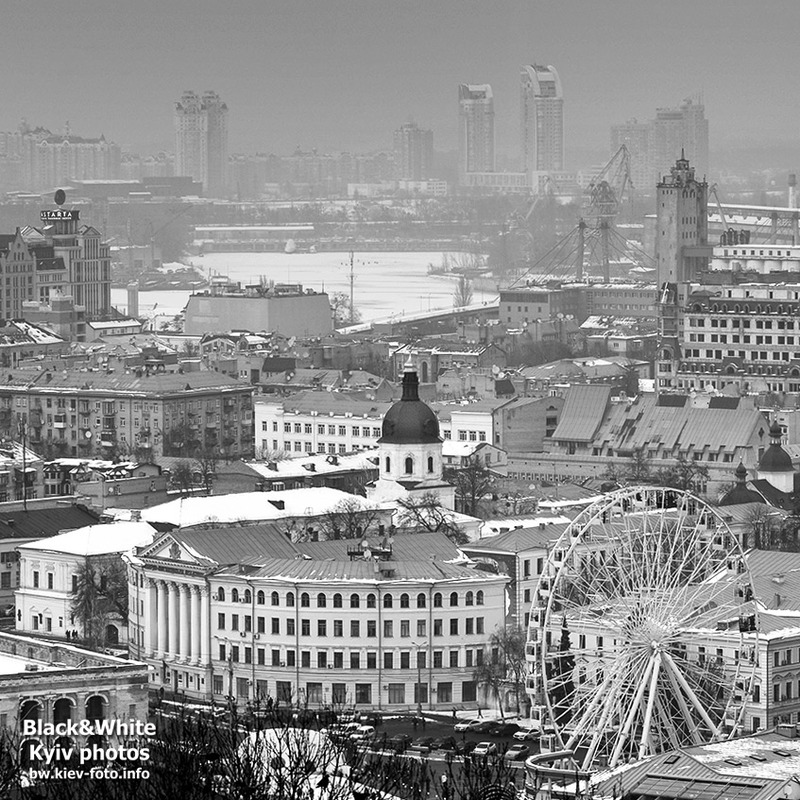 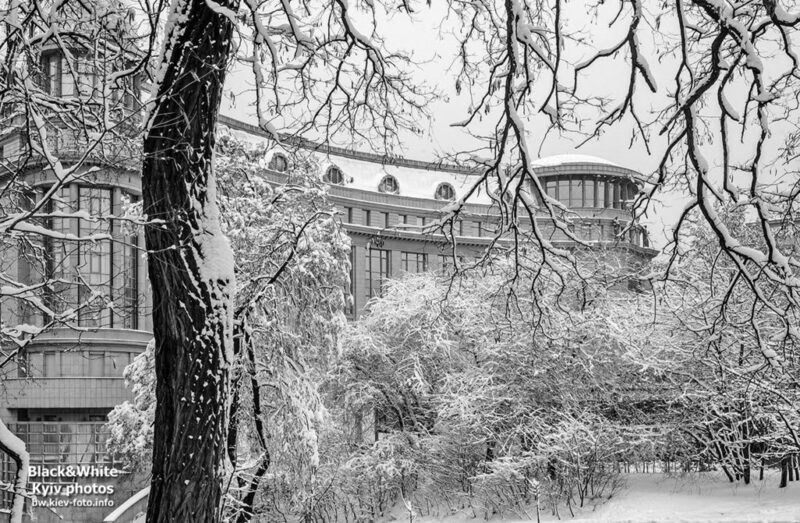 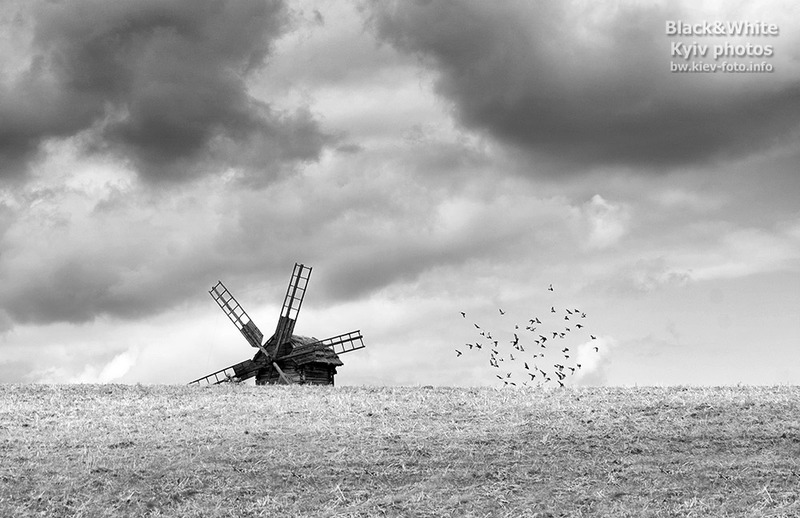 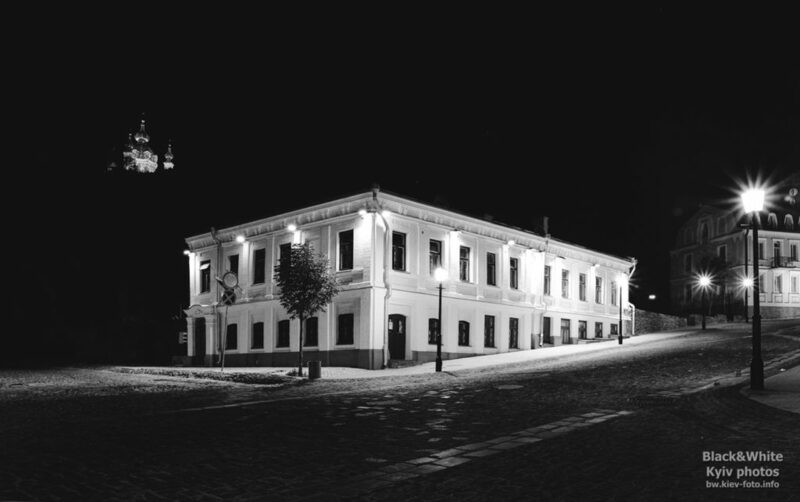 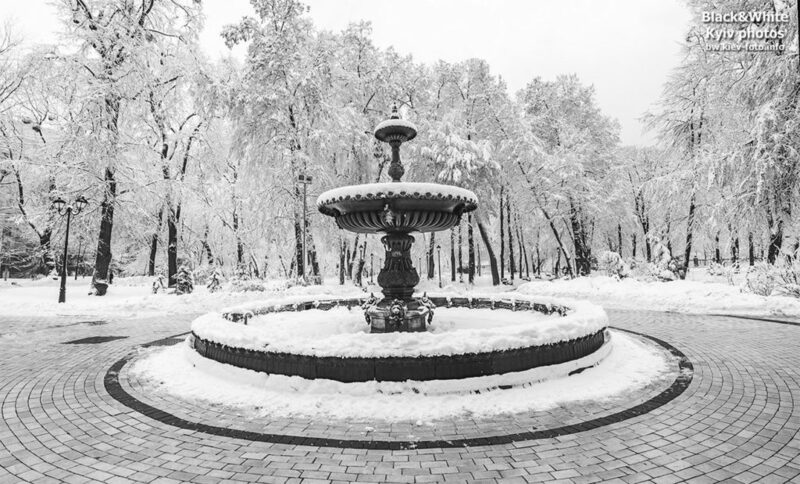 In this section, we made a small selection of black and white photographs with views Ukrainian capital.